I paid for both of them They are different and you can use AccuBattery for free. It doesn't give you information about system processes but it much more beautiful and easier to read and gives information about your charge and battery health. How i can reduce this wakelocks? I use Amplify... But in Nougat... How? Nlp (Network Location Provider) wakelocks - turn off location. DozeService - turn off ambient display. gms.measurement - some apps you installed are using firebase analytics, you can turn off data sharing/app analytics/statistics in these apps (I know that sms backup&restore, kernel adiutor, gsam can cause this wakelock) or turn off measurement services for google play services in my android tools. For now i disabled my location. Thanks! I have always 0h of Deep sleep on newest DU in accu battery, why? Nothing suspicious yet. And what with wakelock triggers? What eats the most battery? Android system? Also try looking into the processes of the android system and google services. Then look for the information about the most active ones. Obviously, Android OS keeps your phone awake. Now open Android OS in wakelocks detector and see which process exactly does the most of the wakelocks. You know, you can unfold those processes in wakelocks detector and see the system processes that comprise them. Have almost all you mentioned.. I fixed wakelocks and battery draining by system i disabled wifi scanning. I have/had similar issue - which scanning you mean - of open wifi networks ? 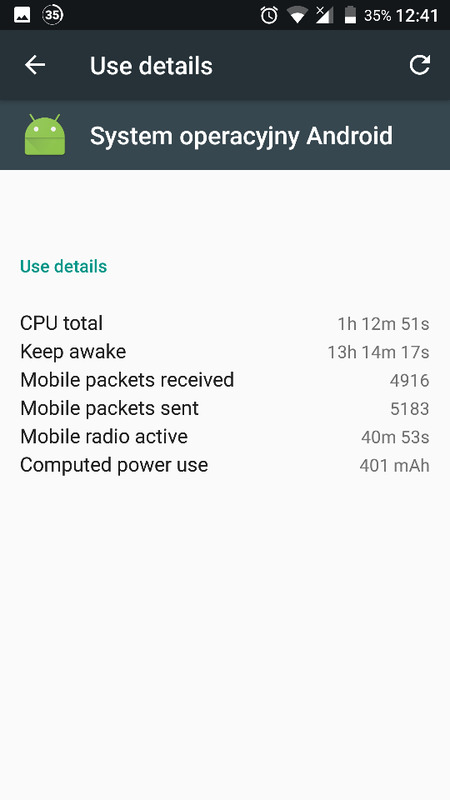 Is there a way to understand if my phone has a bugged battery? 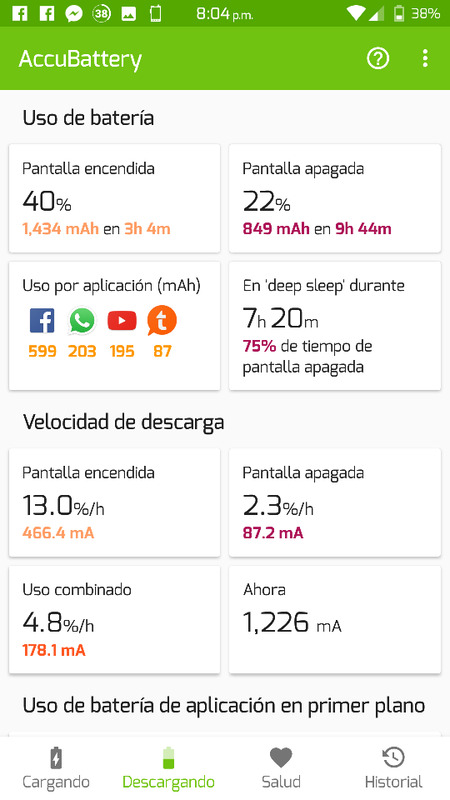 My use is often soft and standard (music witch G.Play Music, BT and WiFi on connected with Sony Smartwatch 3, accurate location for G.Fit, Whatsapp locked in backgroung, some calls, some internet), today I do 2h screen on and the result is 55% battery consumed (45% remain) and 18h smartphone turned-on-time with GizROM 1.1 Nougat. How could you do 8-10h of screen-on-time? Is my battery bugged?